Environmental Test Chambers, Testing Lab, Service | C & C Technologies, Inc.
C & C provides the finest refurbished environmental test chambers with significant advantages over new purchases. Why buy a used chamber when you can buy a new one... for less? Our C & C stability chambers are perfect for analytical and pharmaceutical labs, and ambient temperature recording. Our full-service test lab services all major types of testing, including vibration testing, temperature and humidity testing, salt fog testing, drop testing, jet rain testing, dust testing, weathering and thermal shock testing. MIL-STD Settling Sand and Dust Testing; MIL-STD Blowing Dust Testing; IEC-60529 (IP Testing) Dust Testing (first numeral 6 and 7); Customer Defined Test Specifications. Before any product is placed in the marketplace, it must be thoroughly tested to meet rigorous standards to ensure reliability. This means the product will have to withstand some type of environmental testing. 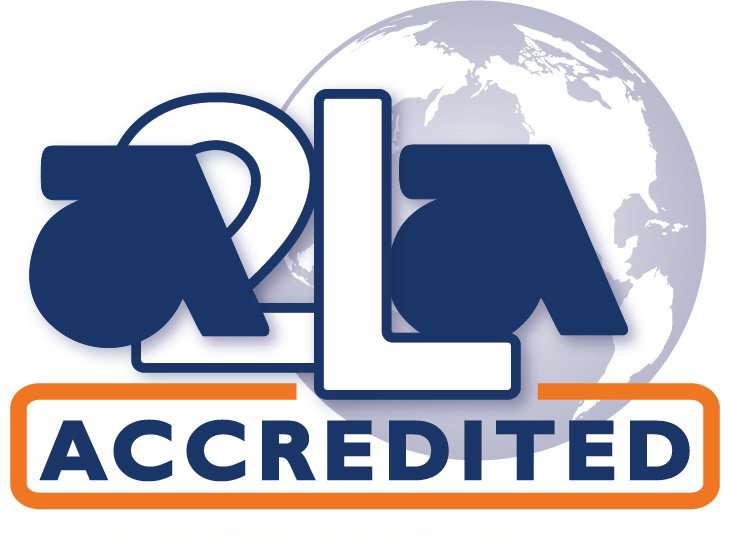 C&C Technologies offers a comprehensive A2LA ISO/IEC 17025 Accredited Lab. Services include vibration testing,temperature / humidity testing, salt fog testing, thermal shock testingand more. C & C Technologies, Inc. was built on service. Attention to details, making sure needs are met, going the extra mile to make sure it's right is what C & C is all about.